Today is Raspberry Pi day on Maker Camp. What’s Raspberry Pi? It’s a cheap but powerful little computer that you can use to power in any number of projects. Matt Richardson, MAKE contributing editor and co-author of Getting Started With Raspberry Pi, will be today’s special guest. He’ll offer a primer in the Pi and talk about a few of his favorite projects. Make this rocket car and watch it go. 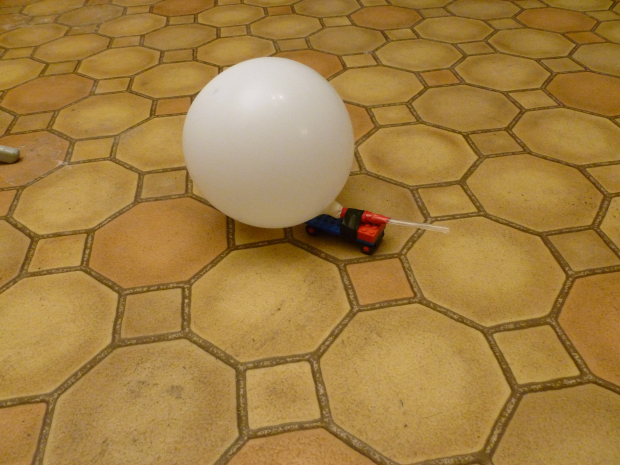 In addition to Raspberry Pi, the MAKE lab interns will be showing you how to build a rocket-propelled toy car. If you want to build your own, be sure to take photos of your finished project, and share them on the Maker Camp +Community with the #makercamp hashtag. Tune it at 11am PST right here. 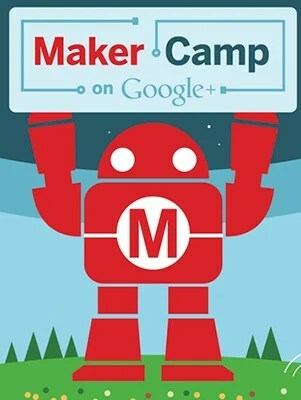 Not yet signed up for Maker Camp? Step this way.